It has been just over one month since we have consciously decided not to buy anything with plastic on and it’s been a huge challenge but equally as rewarding so far. 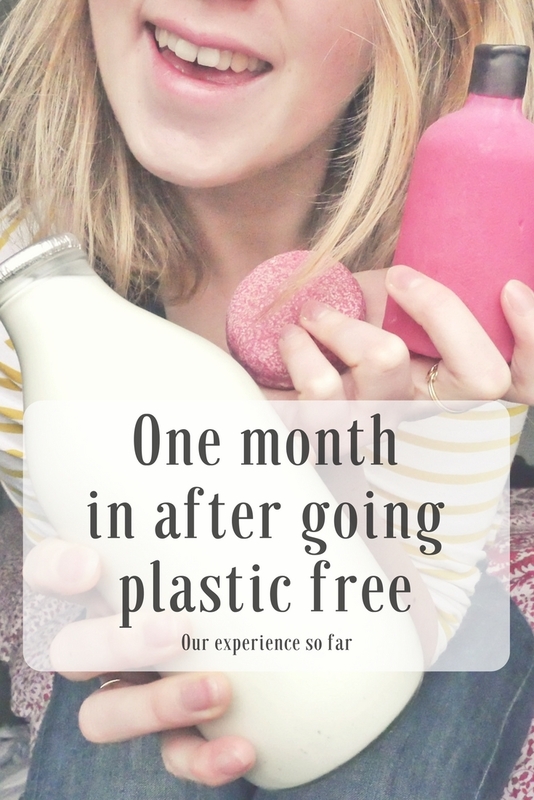 We already had a lot of plastic in our house (I have a tendency to stock up on things) and so I don’t even think that we’ve come to the most challenging part yet – and definitely shows that you need to make this a lifestyle choice because one month almost isn’t long enough. It certainly isn’t long enough to tally up the costs of it all – I’ll do another post on that later – and whether it truly is affordable for us to do this long term or whether we will have to make a couple of compromises to make this sustainable for us. 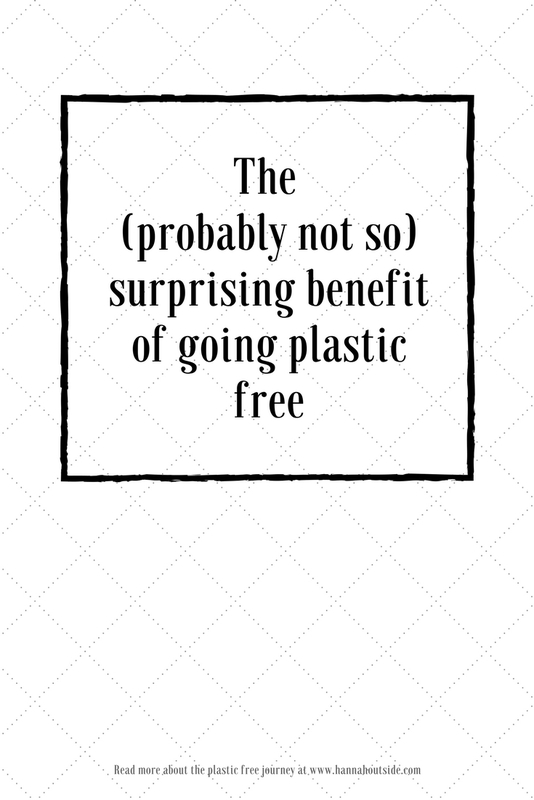 Without having done all the sums, my impression so far of going plastic free is that it has been more expensive – but – on the other hand it has meant that we have cut a lot out, too, and so our outgoings have been pretty much the same as they were before. Pin me and help spread the plastic free word! As mentioned above we have had to make the decision to cut a lot of things out, particularly from our diet, and so although we’re spending more on the food we do buy, there are now foods that we don’t buy and this has balanced the cost out a lot. The happy surprise of this challenge is that by cutting these other foods out – typically unhealthy or unnecessary foods – we’ve been eating really well. The food has been very healthy and we’ve felt better in ourselves for having hearty food. It’s made us realise how much the small snacks of chocolate, crisps or pizza (not that we ate them daily) stacked up and made us feel bleh. It’s certainly been beneficial for our waistlines and I feel content in myself that I’m cooking these wholesome meals. Drawing a line for yourself. If you take on this challenge you need to draw a line for yourself. Decide what you will and will not do. 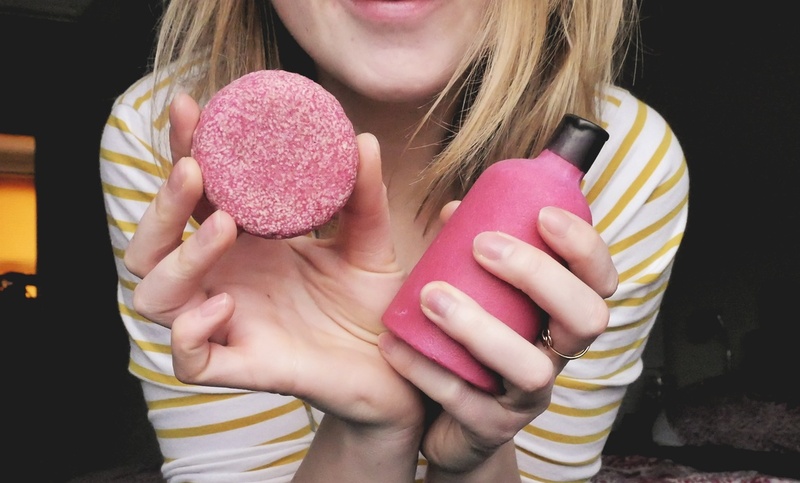 It may be that you decide you can’t give up your peas or pizza for the time being and want to work on not buying coffee while out and about, or using hand soap instead of liquid soap – and that’s all okay because everybody has to start somewhere. Further down the line you may decide that you’re ready for the next step and every single person who decides to do something towards cutting down their plastic is helping. 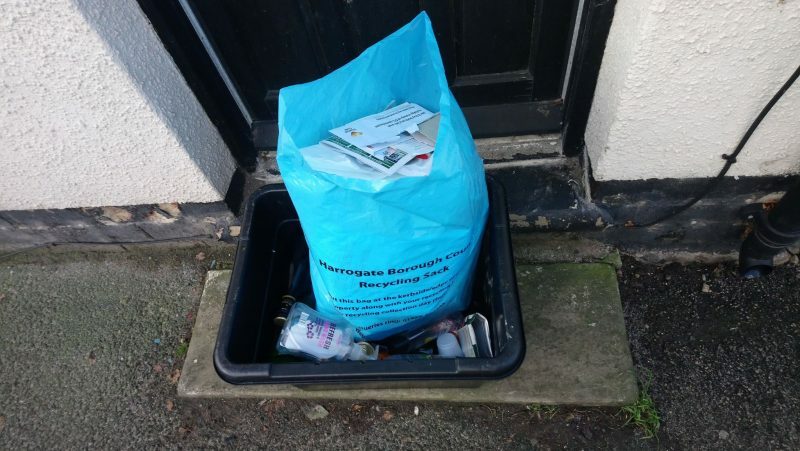 Recycling – As mentioned in our initial post about going plastic free, our recycling bins were over flowing and we really wanted to cut down on the amount of plastic we were putting in there. Yes, it’s going to recycling but recycling isn’t really the answer – using less plastic in the first instance is where we should all be heading. It’s been all over the news about how China is not taking our waste any more and the UK just doesn’t have the infrastructure at the moment to cope with the magnitude of waste we produce. So, it’s a huge bonus that we’re not balancing an overflowing bin. These photos show how little we’ve accumulated over the past month – normally we would put two of those black boxes out. The first bout of recycling after deciding to cut plastic. Less clutter, more space – Another upside to having less in the recycling is that there’s now a little more space in our kitchen where once plastic water bottles used to pile up into a small mountain before one of us gave in to take it to the bin in the cellar. 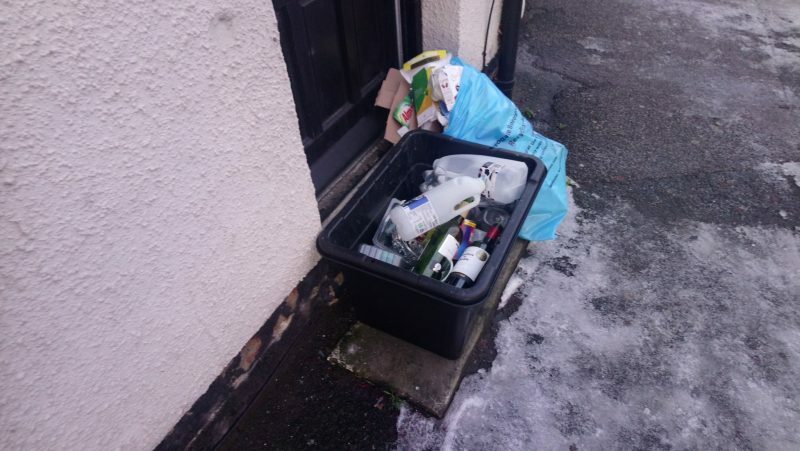 Minimal rubbish – The amount of rubbish that goes into our black bin bags is quite minimal and once we are in a position where we can get a composter then there will be hardly anything going to landfill, as most of what goes in there is food waste. Possibly one of my favourite points about having taken up this challenge is the conversation that comes along with it. 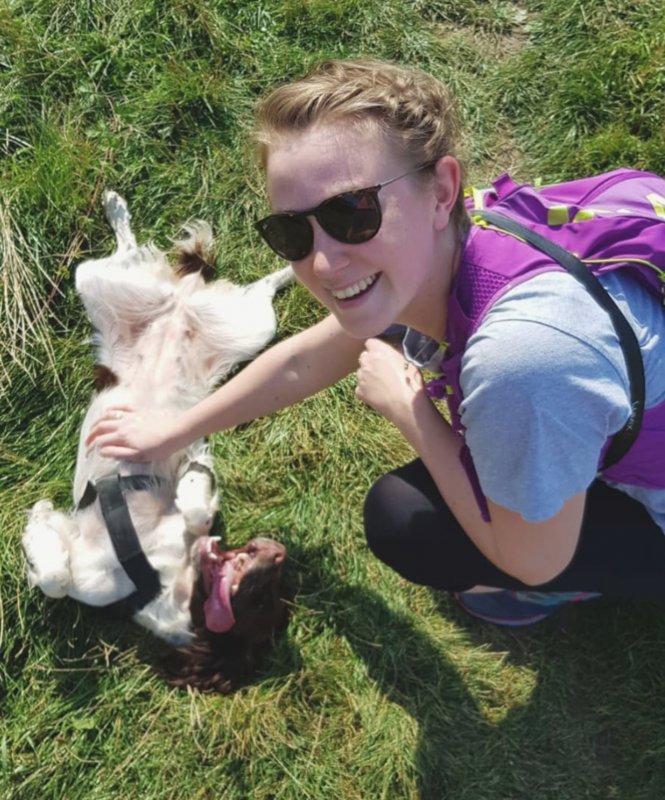 Through talking to people at work, our friends and family and through this blog I think it’s got a lot of people thinking. I now have work colleagues come up to me and tell me how they consciously opted for the food without the plastic wrapping and it’s such a lovely feeling. It’s definitely an inspiring challenge to take on and I love how receptive people are towards it. 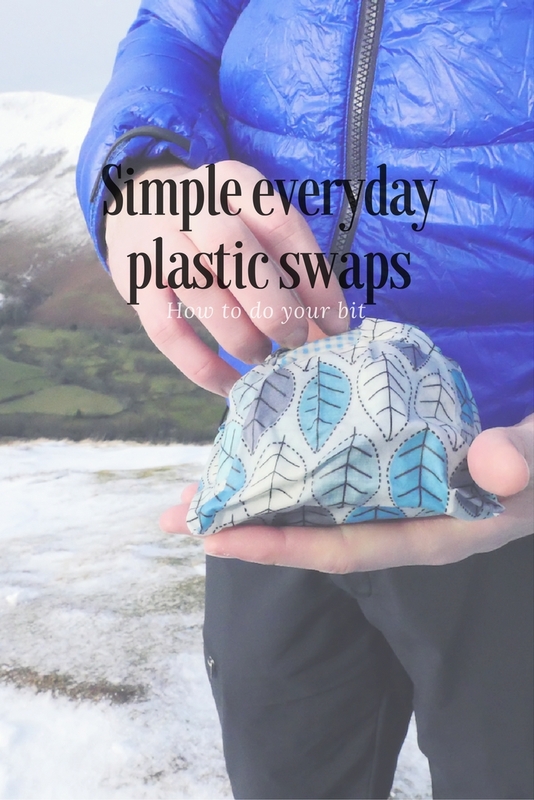 Pin me and help inspire others to take up the plastic free challenge! Can we inspire you too? Check out the photo link below for more.